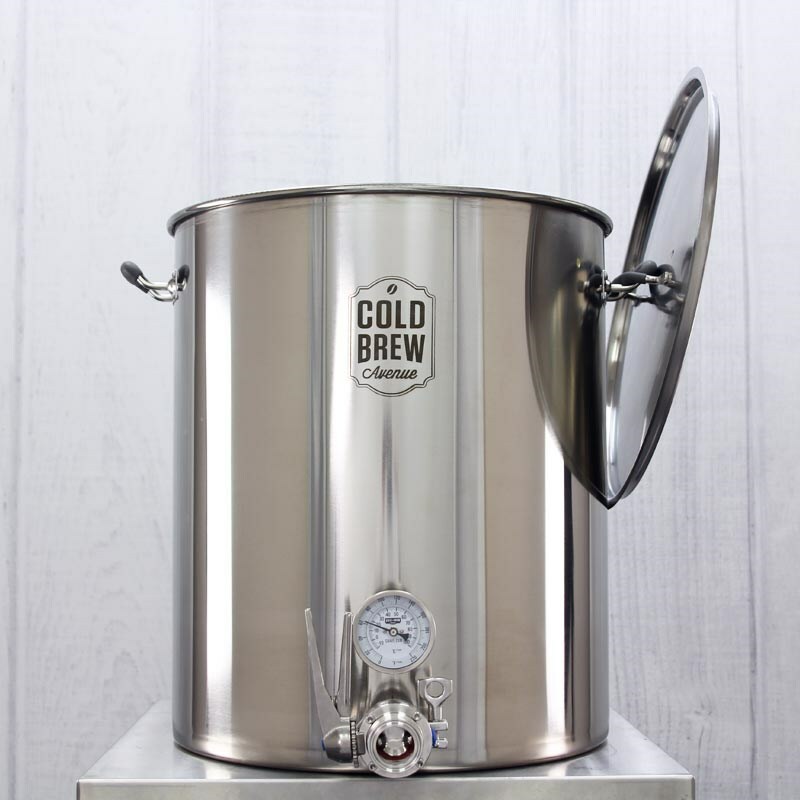 We have designed our large batch cold brew system specifically for coffee shops, restaurants and bars looking for a cleaner, easier and better way to brew large batches of cold brew coffee. 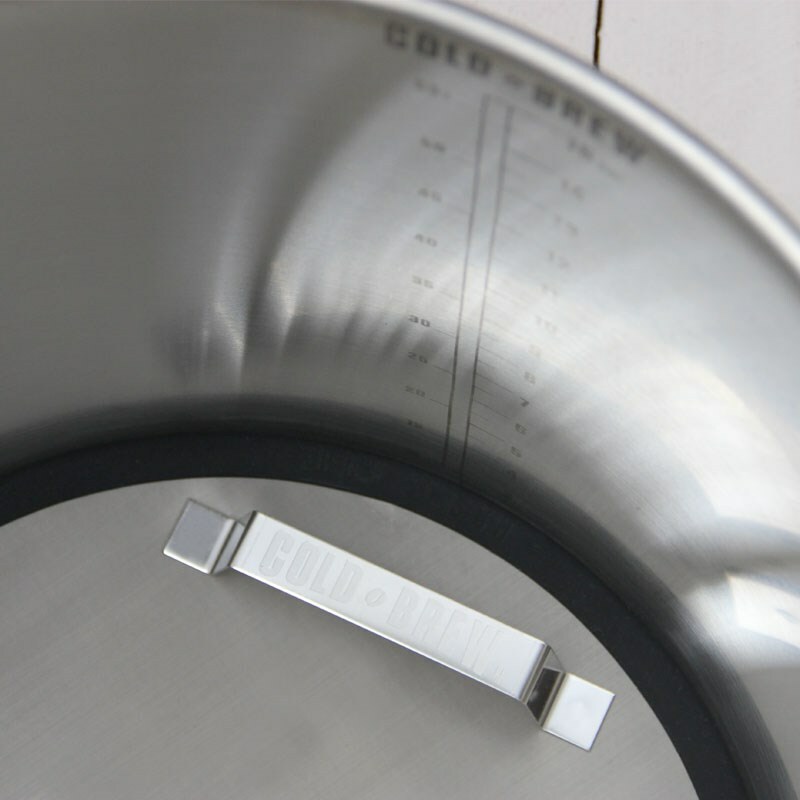 Our system features a stainless steel veseel, and a custom fit stainless steel cold brew coffee filter plate for brewing anywhere from 15–50 gallons* of ready to drink, or cold brew coffee concentrate! 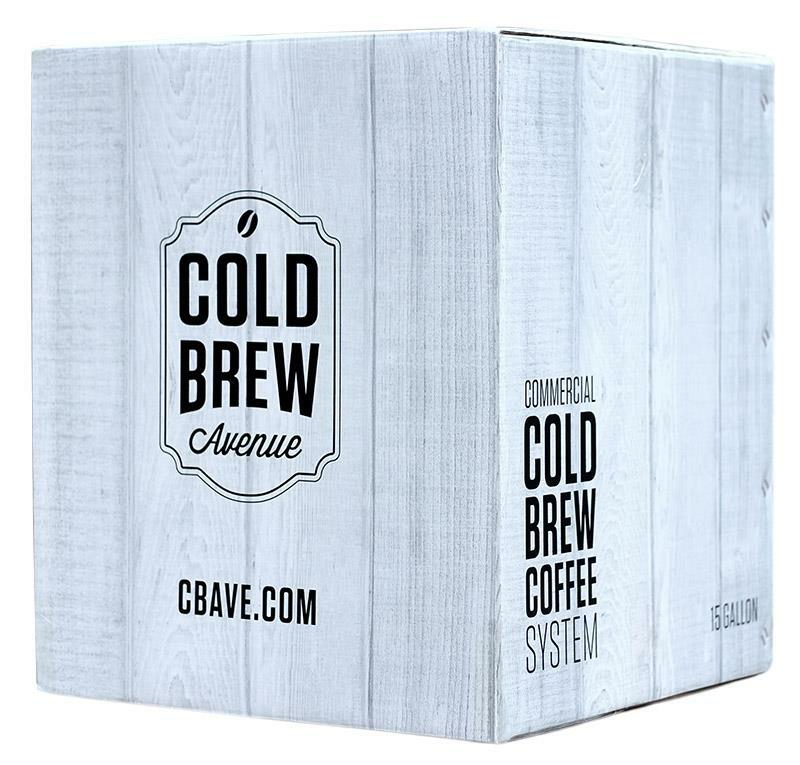 This cold brew coffee system was designed with you in mind. No more messy, hard to clean cheap nylon bags for filtering your coffee grounds. No more cheap plastic buckets and components. 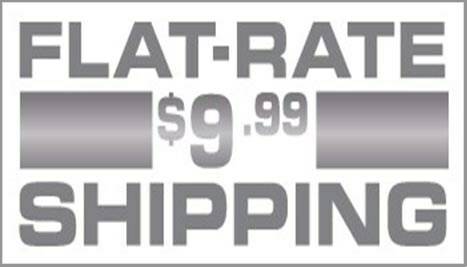 Our heavy duty filter plate design allows you to clean out old coffee grounds with ease! 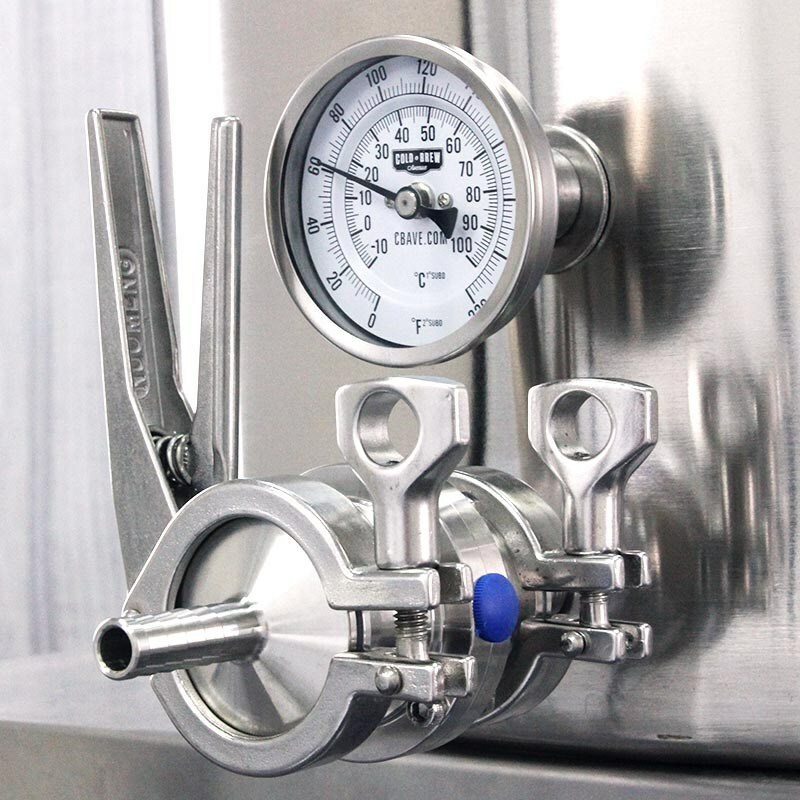 The vessel, filter basket, ball valve and hose barb are all made completely of 304 Brewer's Grade Stainless Steel, which means it's more sanitary than plastic and made to last! Our new filter design makes the system more versatile and brings some of its existing features back to the forefront. 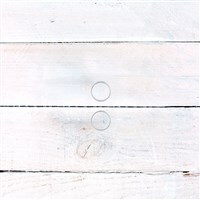 The new filter makes cleaning the system much easier and more importantly, we have significantly reduced the volume that sits outside of the filter (i.e. not with your coffee grounds) - up to a 66% improvement. 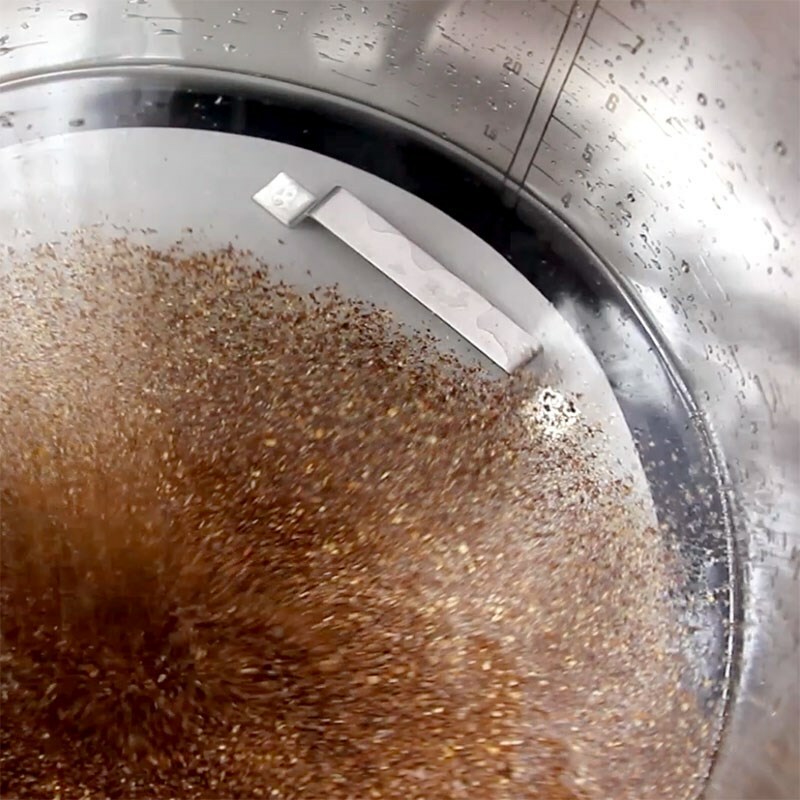 As we brewed more and more with our basket designed system, we realized that we had 30-40% of the total volume of the cold brew system was outside of the basket. Our goal when we designed the cold brew systems was ease of use, efficiency and the ability to add-on/upgrade components. With our new design, we've been able to decrease the volume outside the filter by over 60%. 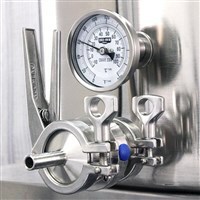 After your coffee has brewed for the desired amount of time, simply connect the 3' of 1/2" I.D. Silicone Hose that comes with your Large Batch Cold Brew Coffee System, and open the ball valve. 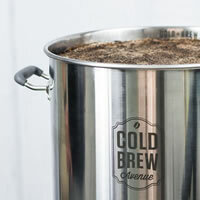 Your cold brew coffee will flow from the kettle, filtered and ready to drink! 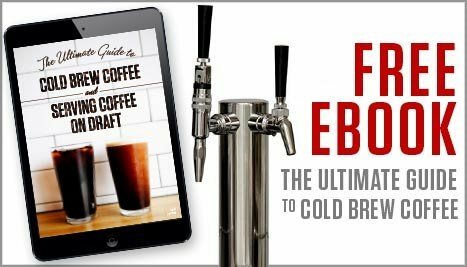 This system makes it extremely easy to filter directly from your Cold Brew Coffee System into kegs, that you can then hook up to serve nitro coffee on draft! 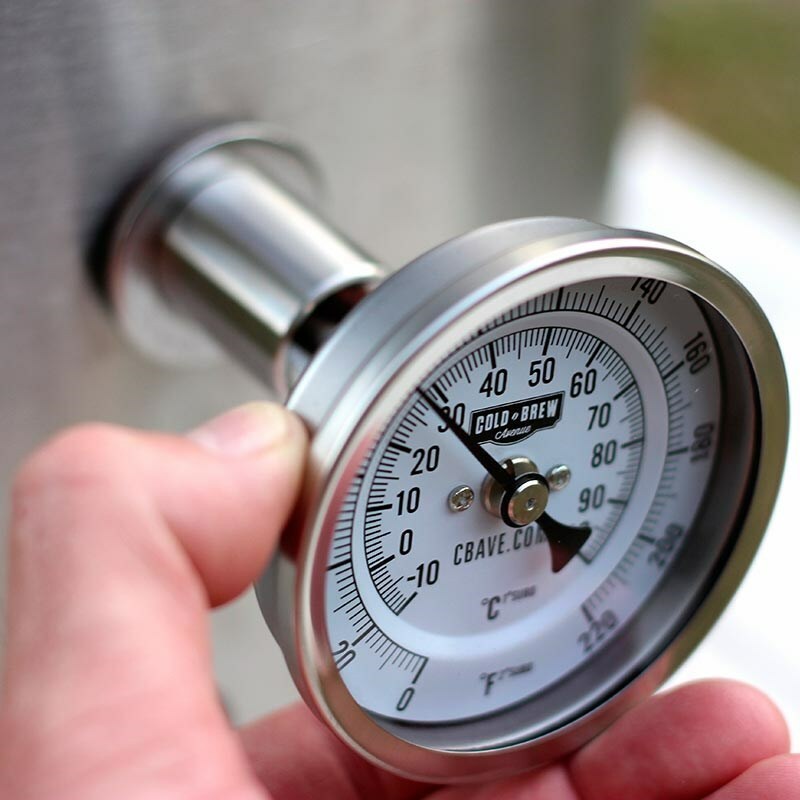 Deluxe version includes thermometer and bulkhead fitting. When doing large batches or heavy concentrates, your flow can significantly reduce as your coffee filters out of the cold brew system. If the flow has slowed or stopped from too many grounds, use a long plastic spoon to reach down to the bottom of the grounds and shift around gently to help the coffee to begin flowing again. Making sure that the cold brew system is thoroughly cleaned between uses. Be sure to remove all coffee residues from previous batches by thoroughly cleaning the filter with a combination of hot water and soap, or any other cleaning agent that is friendly to stainless steel. Boiling your filter in water occasionally will help to remove any oily buildup that may occur from the coffee. * Maximum liquid capacity of the largest size kettle is 30 gallons. Actual liquid when combined with coffee grounds will be less. Click here to downloand a printable "Setup & Instruction Sheet"
Your system will pay for itself after 1 full batch of coffee is made an served. Not to mention the time that is saved in fighting with mesh bags and paper filters. 4.8 out of 5, based on 64 user ratings. I got a demo unit from Keg Outlet a couple weeks ago now and have run a 3 batches of cold brew through it now. After having cold brewed coffee through other methods for a long time, I must say that this system is an amazing upgrade from any previous system that I've used. Plus, I'm able to make 3 times as much coffee in a single batch! (It could be 6 times as much, but I went conservative with my purchase). All in all, I'd highly recommend this system to any coffee shop owner who currently does cold brew. The pros of the system far outweigh the cons and they guys at Keg Outlet have been great to work with. 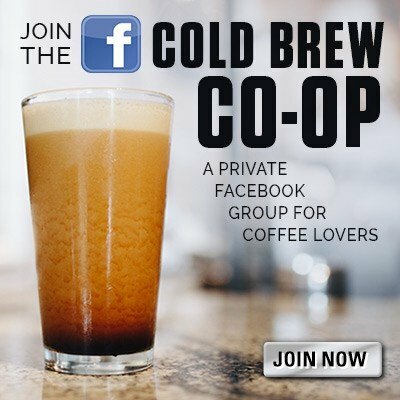 We have recently amped up our cold brew production and this has made it so easy! Once we figured out the ratio we liked from coffee to water for brewing, it has been smooth sailing- this system has cut our cold brew prep time in half. Highly recommended! I ordered 2 of these for my shop a few weeks ago and could not be happier with them! 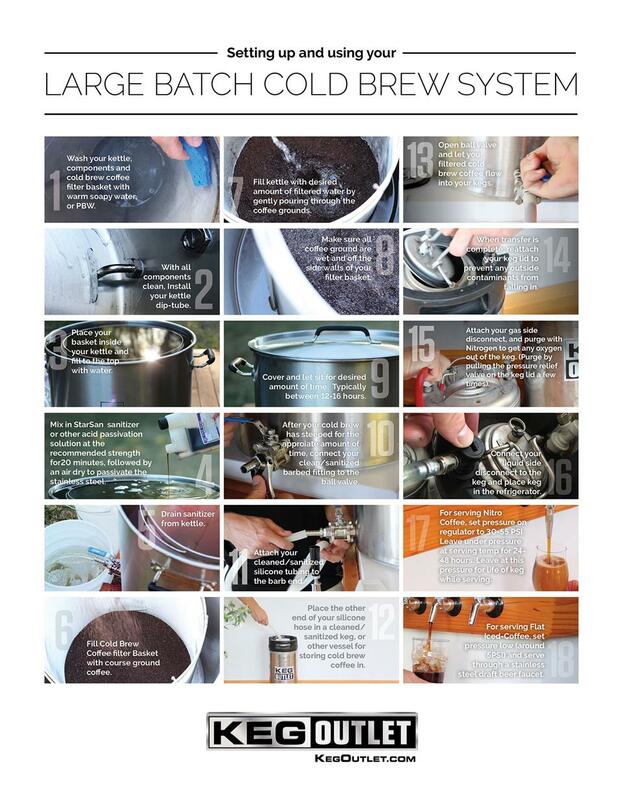 They have revolutionized our cold brewing process and have saved us SO MUCH time in the process. No more dealing with paper filters and mesh bags which translates to less waste. And while I'm talking about less waste, we also have a local farmer who is picking up our used coffee grounds and uses them for planting/gardening soil additives. Talk about a win-win! 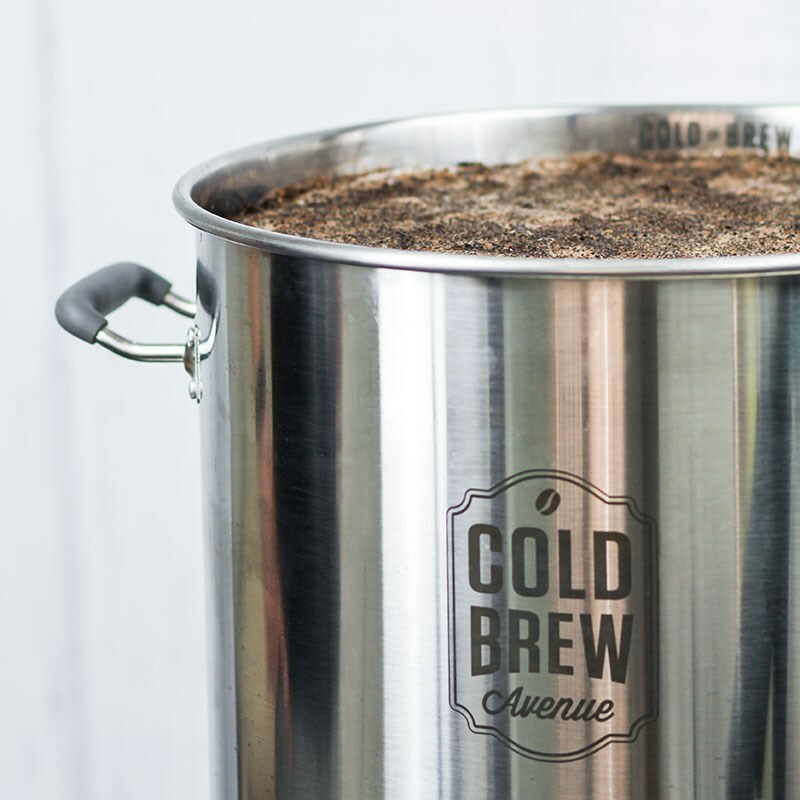 These cold brew systems aren't just great for coffee shops, they're also great for the environment. Well, Keg Outlet customer service did it again. They went above and beyond to help get this product into my hands by providing me with their prototype after they had tested it. These guys are great! 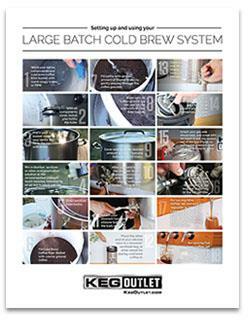 Enough about the great guys at Keg Outlet, onto the product review. I had purchased the 20 gallon cold brew system from Keg Outlet a few months back and while I LOVE the ability to make large batches of cold brew, I missed the ability to do smaller batch testing and that is EXACTLY what this unit provides. At 7 gallons, I'm able to fill it half way and collect about 3 gallons for sample batches with different roasts and blends. Plus, if I decide that I like a sample, I can then fill this thing up, empty it into a 5 gallon keg (just about perfectly volume) and start serving it to customers to further test. I only have 1 of these units right now, but I love that these are stackable. That is a great feature for coffee shops like mine that have limited space. All in all, another great product, but even better customer service. 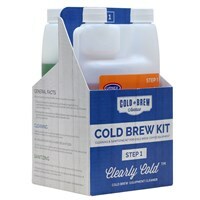 I've been brewing cold brew coffee for 10 years professionally and have used many different products to do so. 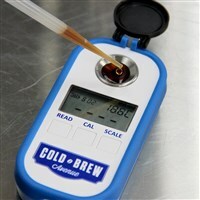 The Cold Brew Ave brewer has been by far the easiest to use, clean and tweak. A coffee nerds dream. Also unlike many of the more common plastic commercial brewers the stainless steel improves flavor noticeably. 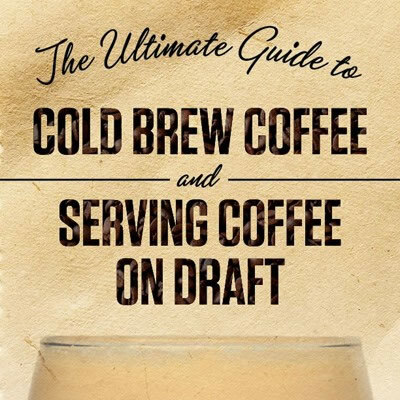 How to make a large amount of cold brew coffee? My cold brew system is leaking from the thermometer bulkhead fitting. My filter gasket does not reach all sides of my cold brew system, what do I do? What is the full volume of each system? What is the difference between the "Regular" and "Deluxe" versions of the systems? Do I need to buy a filter? 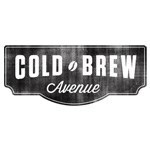 Does the Cold Brew Avenue system come with a filter?